Elaine was named ‘The Future Maker’ by PharmaVoice. She is an Insights industry innovator who transforms established data, analytics and consulting businesses into high-performance market leaders with sustained, profitable revenue growth at more than twice the market rate. She is recognized for anticipating market shifts, championing customer-centric innovation, pursing strategic M&A and building performance-driven cultures. Elaine is a forerunner in digital solutions that enable marketing and commercial decision making, including people-level data, social media, digital technologies, and advanced analytics. Elaine is a Founding Partner of InsightTech Advisors, a growth activist advisory firm enabling Marketing Insights providers and investors to unlock new value and growth in a marketplace undergoing radical change. Before this, Elaine founded Decisio LL where she also partnered with these stakeholders to leverage her 15 years of global C-level operating experience to build value. As CEO of Kantar Health she merged TNS Healthcare with other Kantar healthcare assets to create the leading insights-enabled consulting firm. 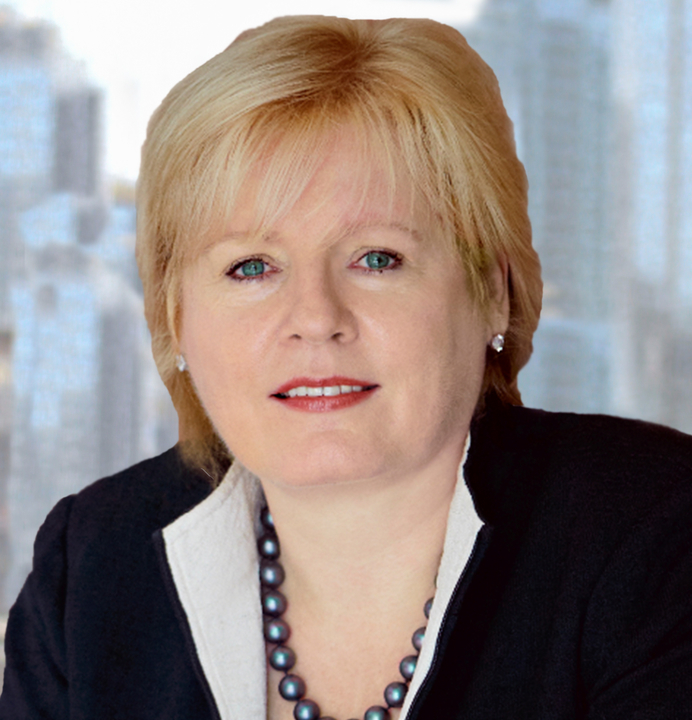 TNS recruited Elaine to become Global CEO of TNS Healthcare with the mandate to integrate three legacy firms, operating across twenty countries, into one global business. Over five years she doubled the company’s revenue and tripled EBITDA. Elaine engineered the formation of NOP World Health. As CEO, the business doubled over four years through organic growth and strategic acquisitions. She joined NOP World as President of 25-year-old Market Measures, the platform for NOP World Health, and transformed this declining business into a high growth, 31% CAGR, high EBITDA margin business. Earlier, as VP Marketing for IMS America, Elaine was among the leaders to transform the business into a value-added service provider. Separately, she led the development of the premier census-level physician database, Xponent. Elaine began her career at Abbott Laboratories in Canada with roles in Marketing and Sales Operations. She attended McGill University.